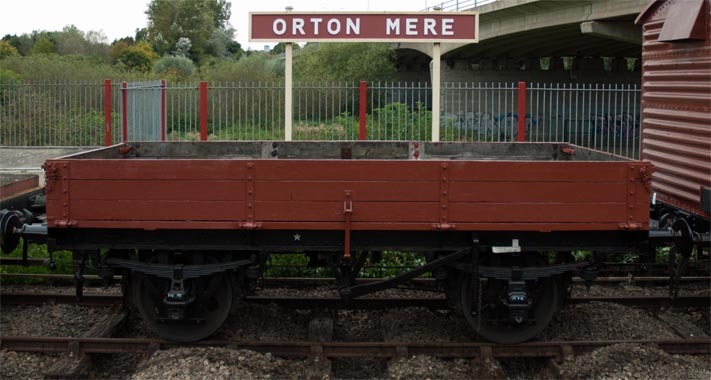 This 3 plank wagon had no number in the loco yard at the Nene Valleys Wansford station in 2006. I think it was being re-painted and was still in its undercoat. The wagons in the list below are just some of the many wagons that have been saved at the Nene Valley Railway.